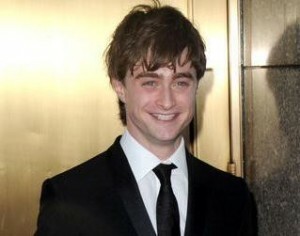 Daniel Radcliffe has a wild night in a Russian club to celebrate his 21st birthday. 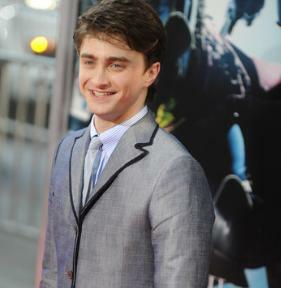 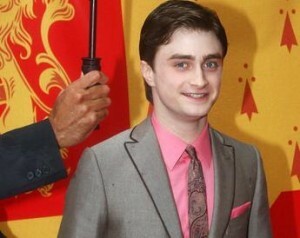 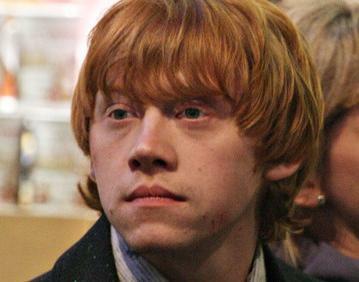 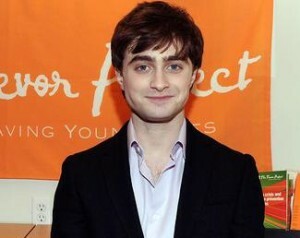 Daniel Radcliffe said that playing “Harry Potter” wasn’t his favorite role when the famous sequel came to an end. 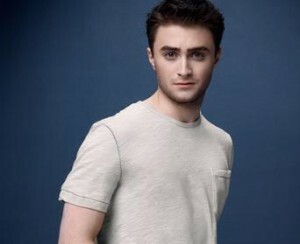 Daniel Radcliffe has split with his girlfriend Laura O’Toole.